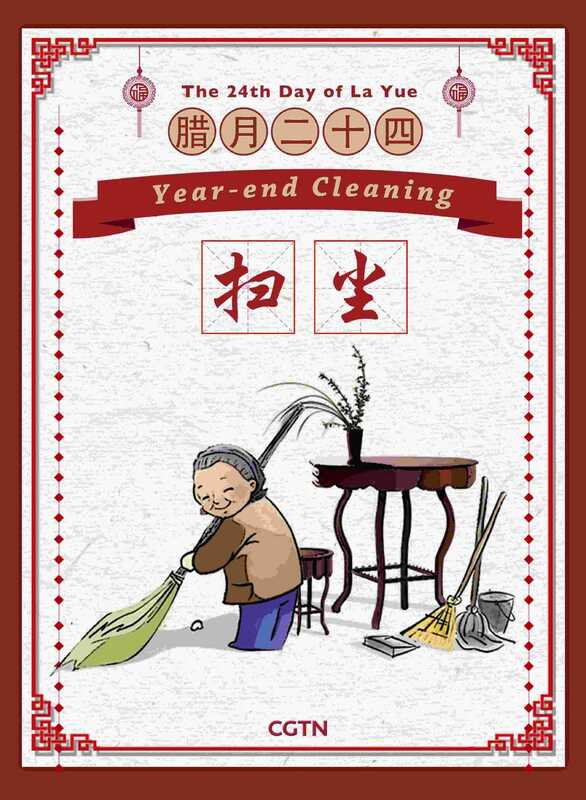 People in most of the areas get up early to sweep tombs for their ancestors and burn incense and joss papers in memorial of them. 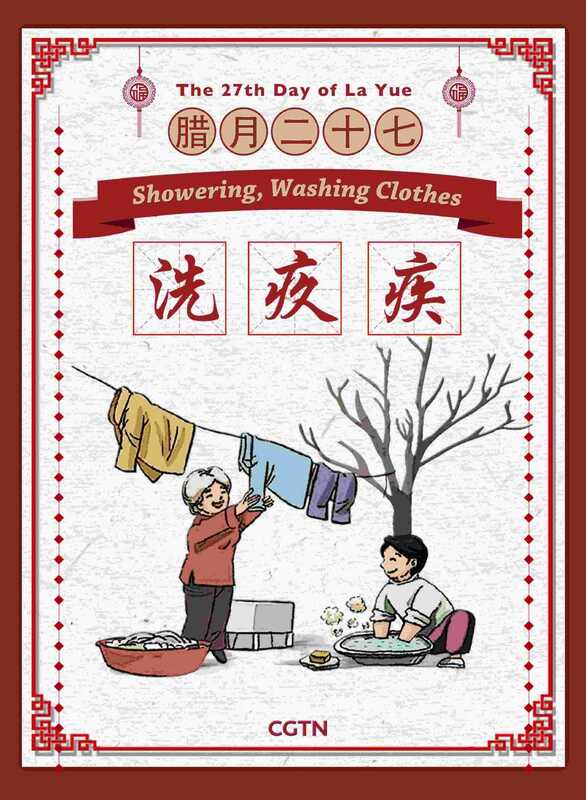 This is also a reflection of the traditional value "Xiao," or filial piety, in China. 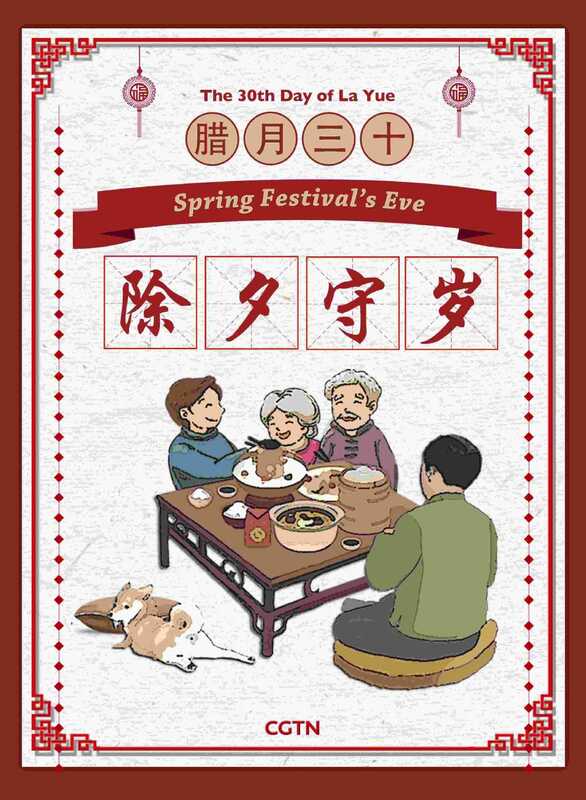 Finally, it's the Spring Festival Eve. 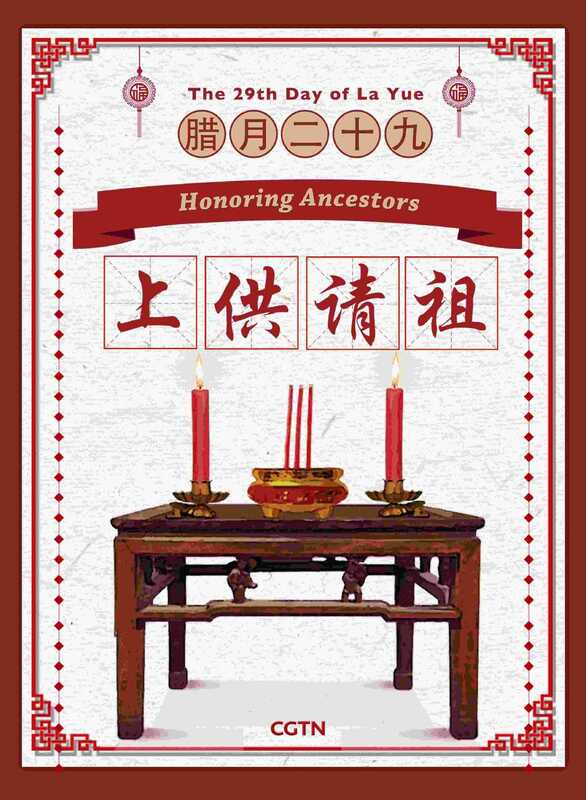 This day is regarded as the most important day for family reunion throughout the year. 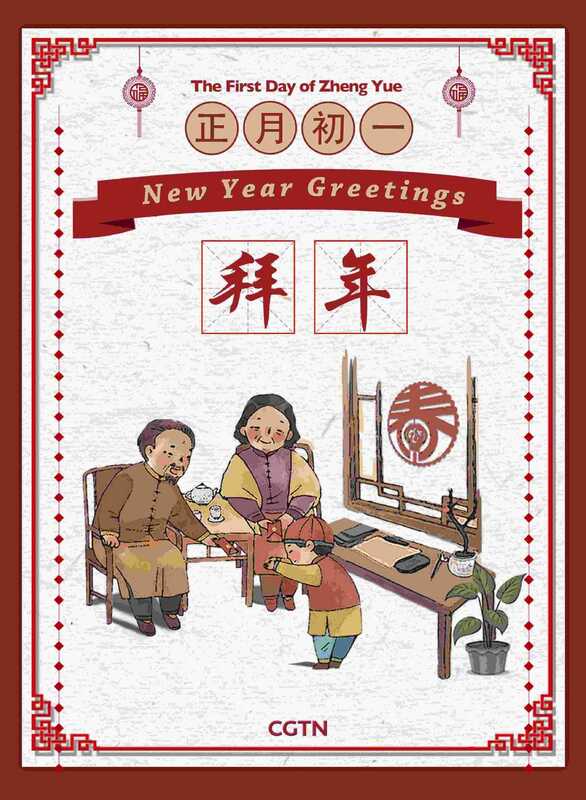 Children who work or study outside the hometown, return home to celebrate the festival with their family. 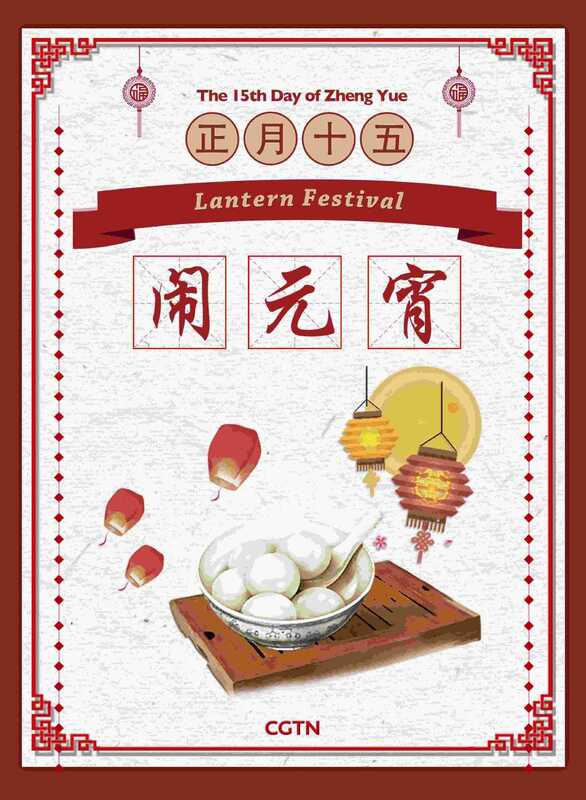 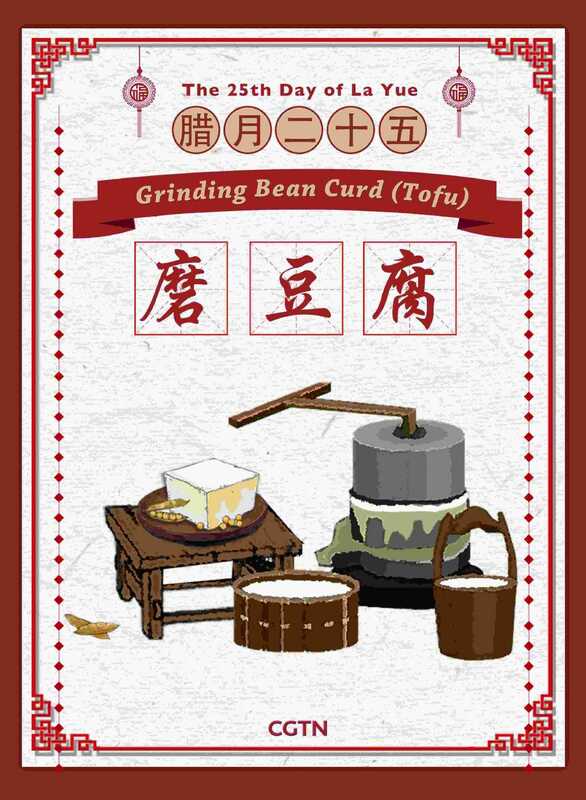 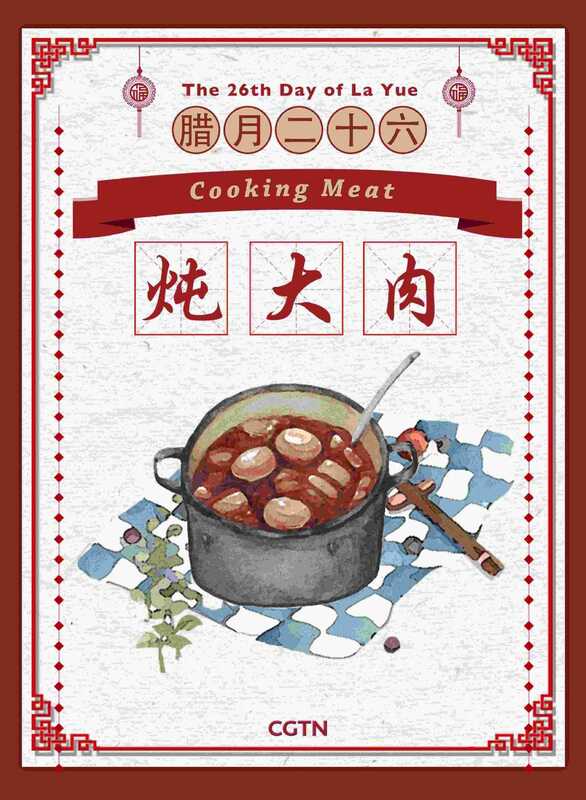 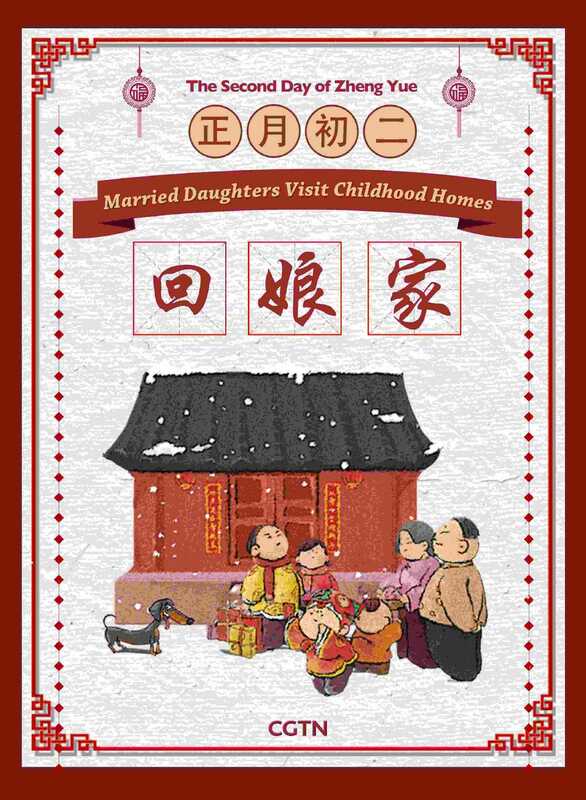 As married daughters traditionally spend the Spring Festival Eve with their husbands' families, on this day it's time to return to their original home and visit their families. 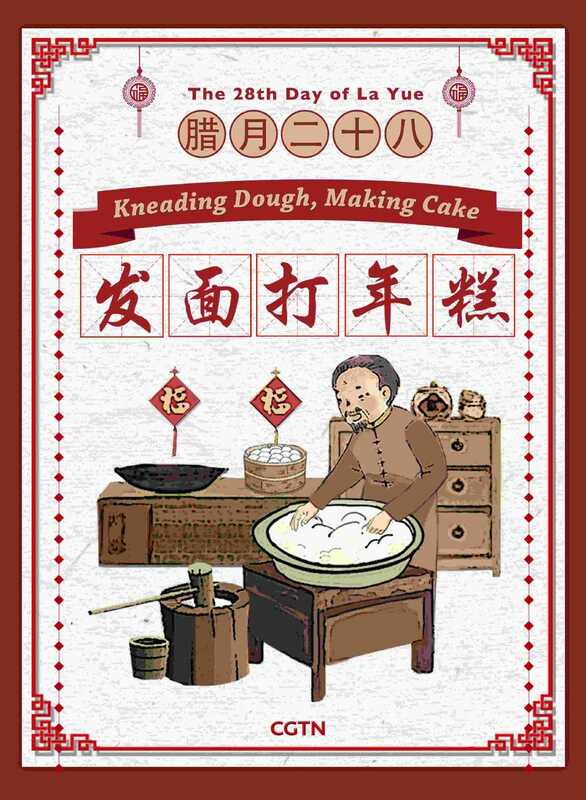 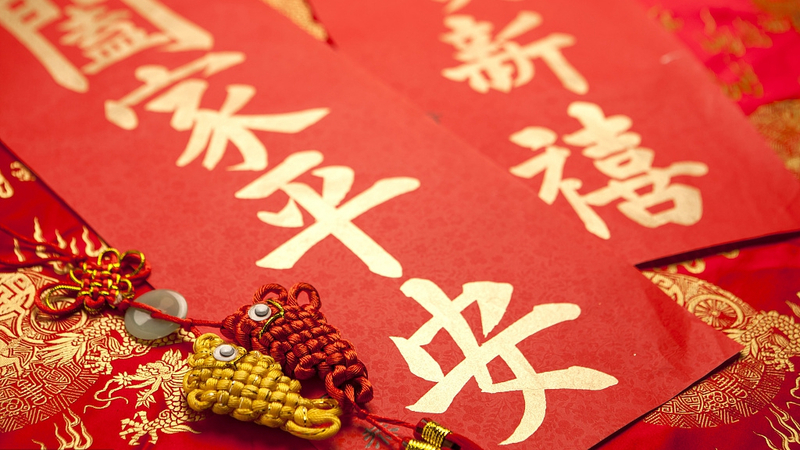 Today, this custom is weakened, since more people spend the eve of Chinese New Year in many different ways – not necessarily in their husbands' homes.